Giddy and delighted, this happy couple looks into each other's eyes and has trouble remembering where they are. 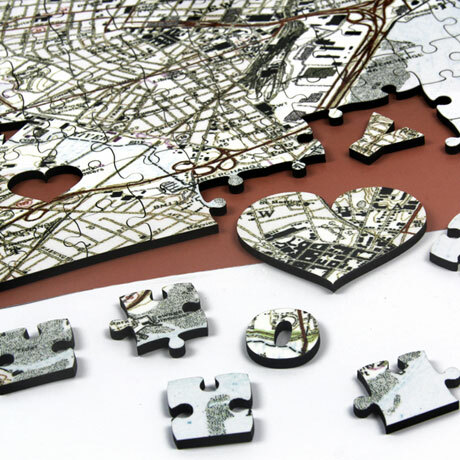 Give them the gift of a deluxe wooden jigsaw puzzle featuring their address using US Geological Survey mapping. 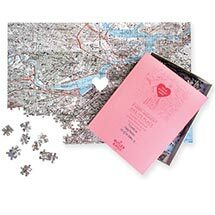 Puzzle shows an area covering 4 miles (north to south) and 6 miles (east to west) with the lovebirds address in a heart shaped piece at the center. 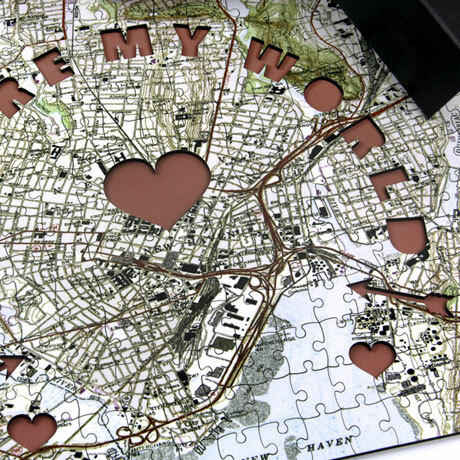 Other pieces in the shape of letters spell out "You Are My World". 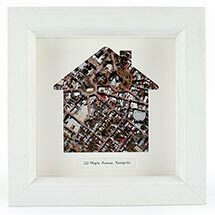 A perfect gift for weddings, anniversaries, Valentine's Day or just a present to celebrate being in love. 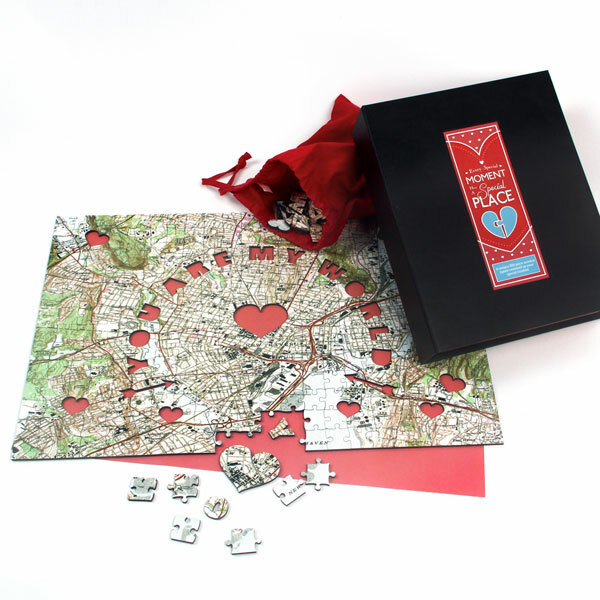 Romantic, fun gift will thrill any loving couple. Comes gift boxed with velvet storage bag. 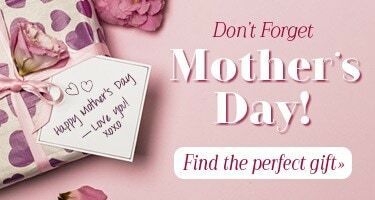 Specify complete USA address, including zip code. Allow 3 weeks for delivery.